Finals are finally over and summer break is finally here! (Well, at least it is for most of us.) As I’m sure we all know, finals week can be a gruesome process that requires late nights of studying, lots of caffeine, and an excessive amount of stress. Nothing beats the blissful feeling I get after walking out of my lecture hall for my last final and knowing I’m DONE! After such a tough period of studying, every college girl has the right to treat themselves. And what better way to unwind than with a relaxing spa day? Here are some ideas for how you and your friends can treat yourselves after a grueling finals week. You just finished the toughest part of the school year! Spoil yourself and enjoy it; you deserve it! The day after my last final, I immediately went to my favorite nail salon to treat myself to a relaxing mani-pedi with my sister. Although I do not regularly indulge in this luxury, I thought after a week of non-stop studying and paper writing- I earned it. To boost your mood even further, why not try a fun, punchy color like orange or one of the hottest summer 2010 nail colors? I got a coral orange color on my toes and it instantly made me feel like summer had started. 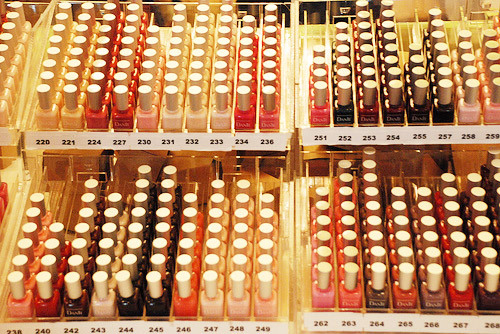 With cute new colors on your nails, you will feel happier and prepared for the summer season. When you indulge in your mani/pedi, I definitely recommend bringing some of your closest gal pals; it’s even more fun to treat yourself with a friend! Final exam stress can show up on your face; all those late nights and anxiety can really reek havoc on your skin! So one thing that I love to do after exams are done is complete my own at-home spa treatment, no facialist needed! 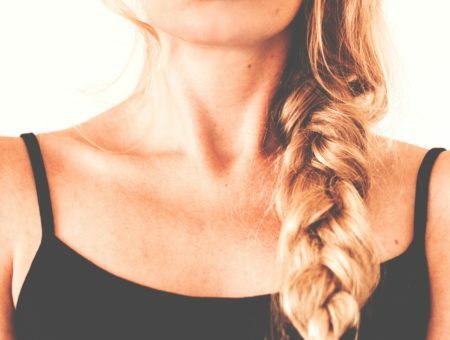 Whether it’s by yourself or with a couple of friends, you can use some of the following products to get a spa-worthy treatment in the comfort of your own home. Luckily for those of you on tight budgets, you do not really need that many products to do this. Even better, some of the best DIY spa products can be found at your closest drugstore! Two products I highly recommend: Queen Helene’s Julepe Mask $5.49 and Neutrogena Triple Moisture Deep Recovery Hair Mask $6.99. 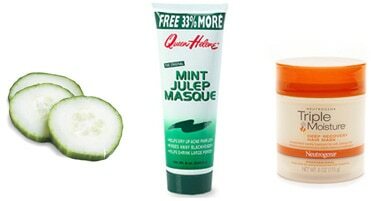 I absolutely love Queen Helene’s Mint Julep Masque for an at-home facial. It will help reduce the amount of oil on your face and take out all the impurities deep in your pores. Because one of its main ingredients is mint, the mask will feel incredibly refreshing on your face. You need to leave the mask on for about 10-15 minutes for best results, so I recommend just lying on your bed with cucumber slices covering your eyes, drifting off into a world of relaxation. Not only does this mask feel refreshing but your skin will look gorgeous as a result. If your hair has been looking damaged recently, then you should definitely add this Neutrogena hair mask to your spa treatment. But rather than applying it to damp hair, try putting it on dry hair with a shower cap on top. Although the mask only requires you to leave it on for 3 minutes, try 30 minutes instead; this way the deep conditioner can really penetrate your hair. You’re basically giving yourself a salon-worthy deep conditioner treatment for only a fraction of the price! I am in love with this mask because my hair always look healthy and shiny as a result. If you want your hair to shine, I definitely recommend this product. 3. Have a professional do your makeup! 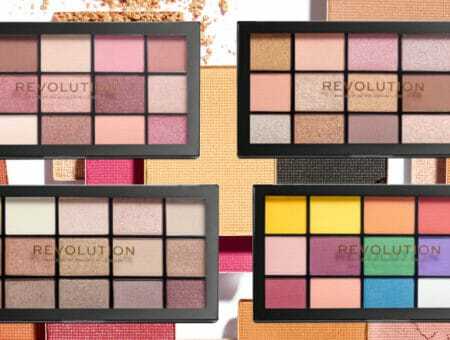 Most department store brand makeup companies like Dior, Nars, and Benefit will do your makeup for you, free of charge at the counter! 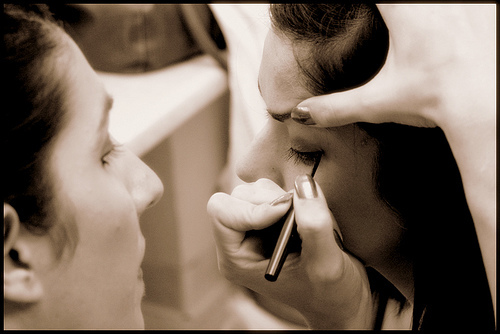 Although your prom days probably are long gone, nothing beats getting your makeup done by a professional. It’s a great way to pamper yourself and make yourself feel gorgeous! If you’re going to get your makeup done at a counter, I definitely suggest going with a couple of girl friends. After you’ve all been dolled up, you can go out perhaps to a party or a club, while looking absolutely fabulous. Even better, you and your friends can learn some new makeup tricks to use in the future! Have questions about how to perfect that smokey cat-eye look or how to use bronzer properly? These people are the ones to ask! 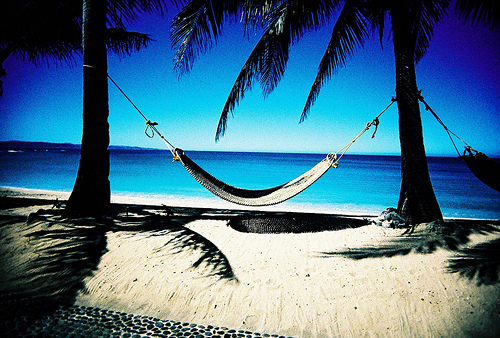 Are you glad that summer is finally here or are you still waiting to get those nasty finals out of the way? What do you do to relax after finals are over? Do you go out with friends or treat yourself to a spa treatment? Let me know what you guys do! I always love to hear new ideas!